Experience the fabulous flavors, sights, and sounds of Greece without leaving the Triangle. Snack on gyros, grilled chicken pita wraps, and more while enjoying live performances and tons of dancing. 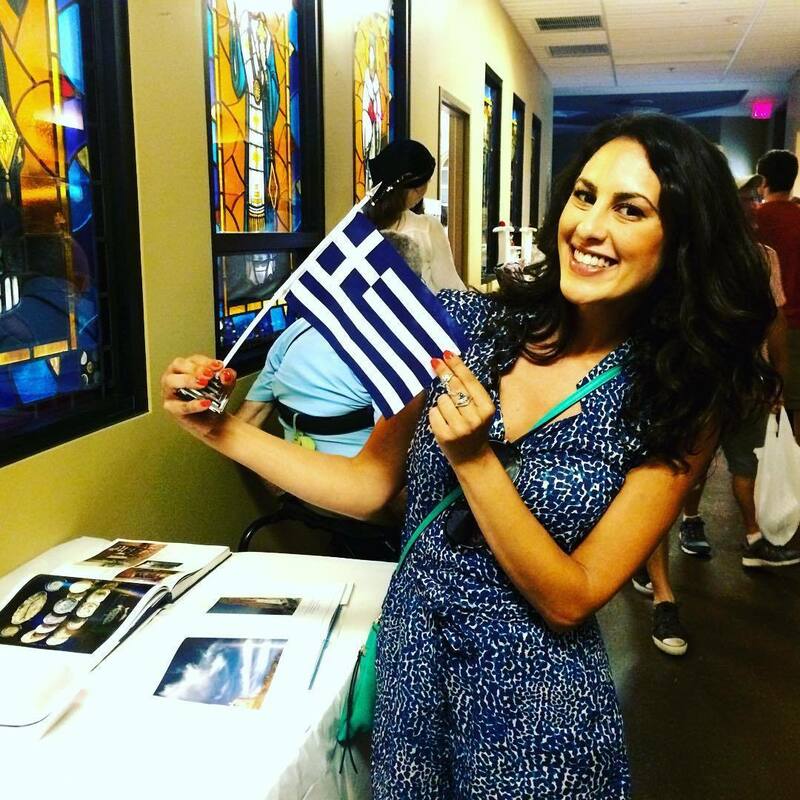 "Experience the fabulous flavors, sights, and sounds of Greece on Saturday, May 4 and Sunday, May 5 at the Durham Greek Festival! Admission is free! Enjoy favorite Greek foods including gyros, grilled chicken pita wraps, pork souvlaki, spanakopita (spinach and feta cheese pie) and pastitsio (the Greek take on lasagna). Savor slow-roasted lamb and a variety of delicious Greek pastries and desserts. 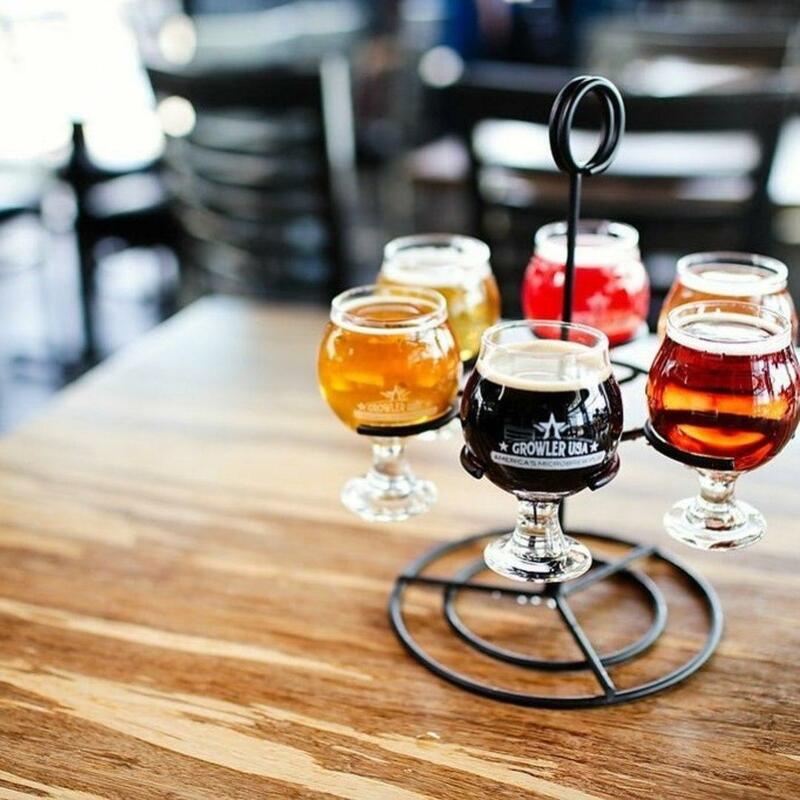 Kick back with Greek wine and beer at the Taverna. Refuel with traditional coffee and iced frappés at the Kafenion. Visit our variety of vendors and the Silent Auction. Live performances include the bouzouki band "Opa!" and traditional Greek folk dancing. Bring your dancing feet and join in on the fun! For more info, visit: www.durhamgreekfestival.org"